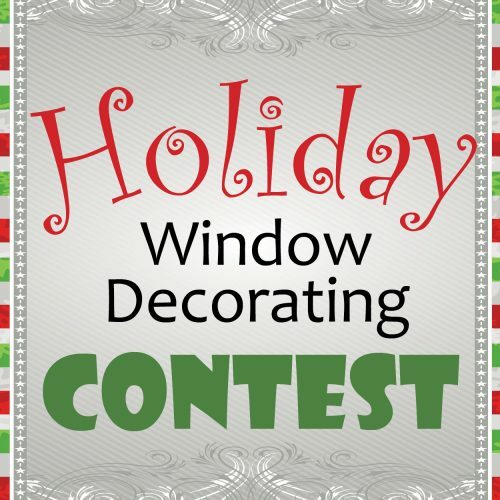 The Brunswick Downtown Association is inviting Downtown Brunswick businesses to decorate their windows with colorful lights, scenery, and a variety of decorative elements. This year our theme is “Children’s Literature.” Partner with the BDA to help to make our community a festive holiday destination! Registration is open from November 14 through 21. Register online here. Judging takes place on December 5th & 6th. Winners will be announced on Friday, December 7th. *These are only suggestions. Please feel free to use a personal favorite. *These are suggestions, participating businesses should feel free to use a personal favorite.